The brain, being the largest organ of the central nervous system, is responsible for the entire bodily function including cognition, language, metabolism, and lateralization. Every day, we use our brains to perform the simplest and the most complex problem-solving activities. It is our brain that works when we recall events that have happened in the past, deal with the present, and imagine about the future. You have probably felt tired using your brain, experienced having a bad headache after trying to memorize lines or compose a long essay. Just like the rest of the body, our brain gets tired too. It needs to take some rest and get proper nourishment for it to function well. More so, it needs exercise to maintain and promote overall mental wellness. 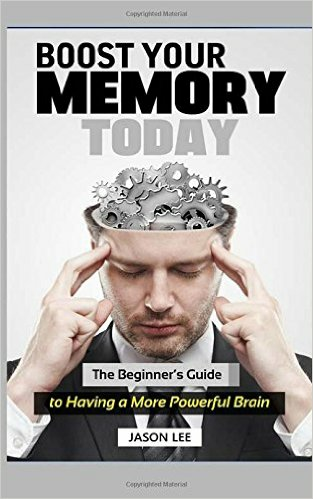 This book will be your guide in unlocking the secret on how to enhance cognition, improve concentration, and sharpen your memory. Overworking your brain will make your dull and lethargic. At times when you feel you are having a mental block, work your way to recover immediately and stop its reoccurrence.